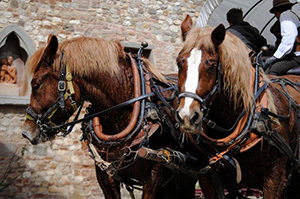 A cultural, uncommon and rich itinerary, we will visit the magnificent Castello di Montefugoni, with its splendid garden and the ancient Castello di Poppiano Guicciardini, to enjoy a visit to the historical cellars, and taste their superb production of wines. 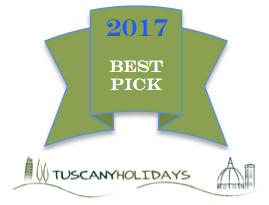 Also of particular interest the antique medieval tower, from which you can admire a wonderful and unparalleled panorama of the hills and vineyards around, yes that’s real Chianti ! 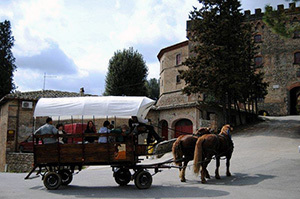 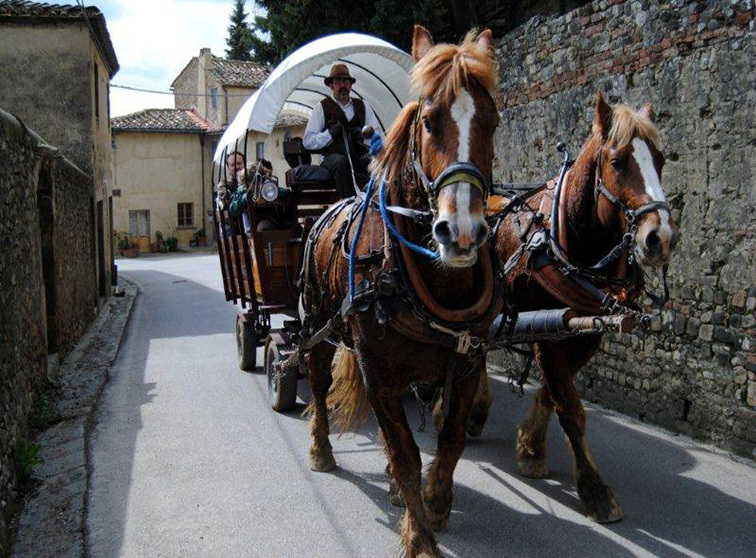 We will proceed on through the countryside to reach a Restaurant, where you will be served with a typical Tuscan Lunch.